It’s time to light some candles, close the drapes and put on some romantic background music. Let’s create the ultimate sensual mood. With this soft and sultry Music Pack of six romantic tracks, put that ‘loving feeling’ in your multimedia projects. Whether you’re producing a TV commercial, movie, documentary or podcast, ‘Romantic Background Music V1’ will help you capture that amorous atmosphere quickly and easily. This Music Pack contains 6 romantic tracks to help you create a tender, passionate sound track for your latest project. You could be producing a corporate video, game soundtrack or television drama, your standard Q-Music license will cover you for pretty much most uses. See the usage list to the right for a quick list of acceptable uses. These 6 romantic background music tracks feature a very sensual sound with each track offering a different vibe. We take you all the way from smooth RnB and orchestral music right through to acoustic background music to give you a wide selection of romantic styles. 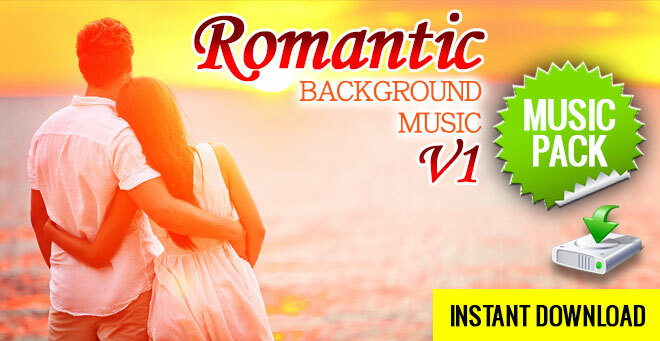 When you purchase this romantic background music pack, you’ll get to download the files right away. It’s really simple to order and download your sounds so you can get back to working on your project. 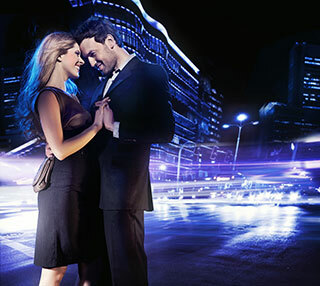 Download ‘Romantic Background Music V1’ right now and begin a love affair with Q-Music.